From politics to sports to parenting and everything in-between, it’s clear that we’re living in the golden age of podcasting. 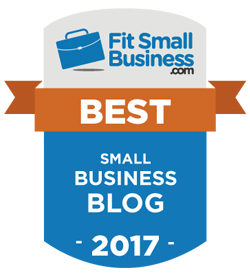 For the entrepreneur, there are a ton of podcasts offering top-notch small business news, insight and inspiration. Here are a few of the best podcasts helping both established business owners and those exploring a lucrative side hustle. This popular podcast features up close interviews with business owners, CEOs, authors, speakers and thought leaders. 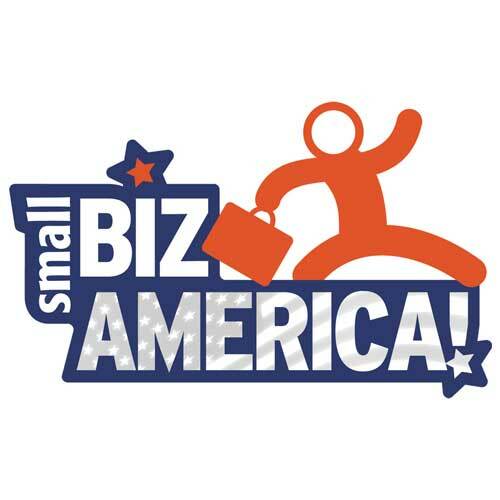 We’re partial to this show as it recently featured SmartBiz President Evan Singer discussing steps small business owners should take when applying for a loan. A variety of hosts cover a full 360-degree spectrum of subjects to help listeners find success. If it’s associated with Harvard, it’s got to be good! 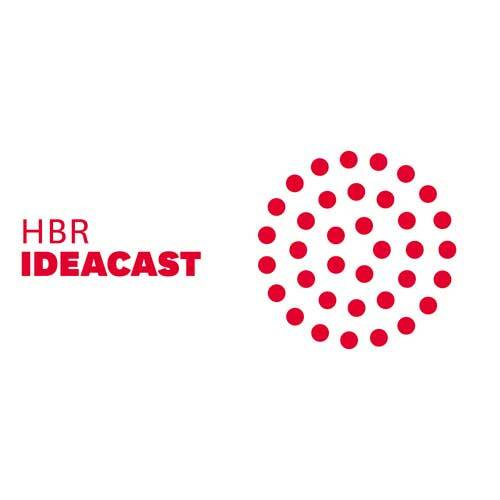 HBR Ideacast is produced by the Harvard Business Review and host Sarah Green pulls in top notch guests for entrepreneurs seeking insight to help run their established company or startup. This podcast teaches you how to build a successful startup. Listen to straight interviews with well-known leaders from technology and beyond. 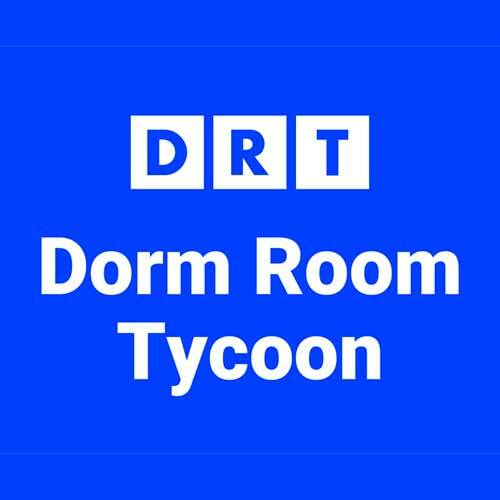 DRT has been around for 5+ years so be sure to check out the library to find specific topics you’re interested in. Jaime Masters works with six and seven figure entrepreneurs to help them get through the crazy entrepreneur problems with more ease. 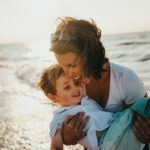 For the last 10 years, she’s interviewed over 350+ millionaires and billionaires with the goal of helping business owners make things simple and more profitable. 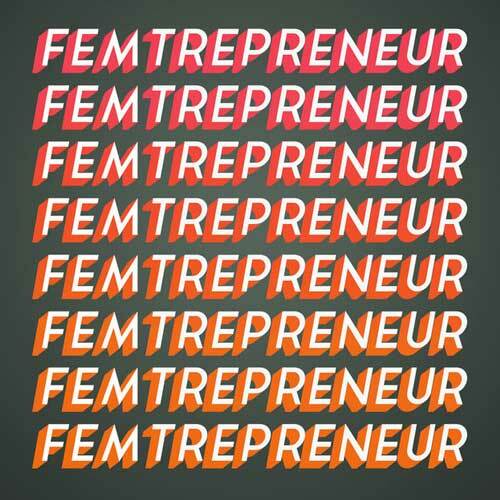 The Femtrepreneur podcast was named one of the best business podcasts in 2017 by Inc. Magazine. Inc. does a great job of summing up this interesting show: With a focus on online course design and development, Coz and her guests share practical step-by-step instructions and strategies for everything from prioritizing and time management to growing a mailing list. True girl power. 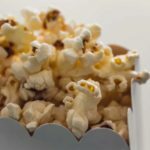 StartUp is a podcast series about what it’s really like to get a business off the ground. 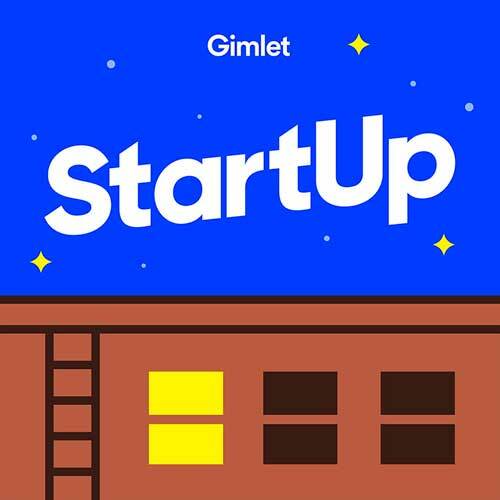 Founded by Alex Blumberg, a former NPR employee-turned-entrepreneur, season one featured Blumberg’s story of launching Gimlet Media, a podcast network. The current season features stories about companies that are stuck and need to make a big change. 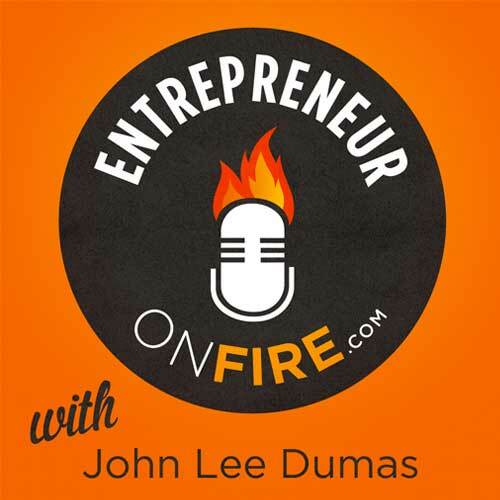 A 7-day a week broadcast, John Lee Dumas hosts a different guest each episode for a half hour. 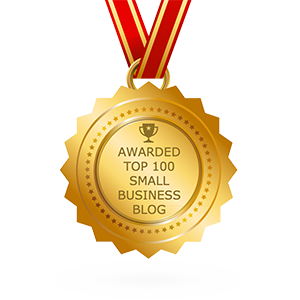 You’ll hear about successes and failures straight from entrepreneurs who have launched small businesses. It’s informational and inspiring. 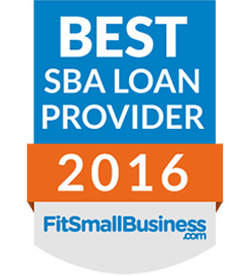 Host Barry Moltz has founded and run small businesses for more than 15 years. 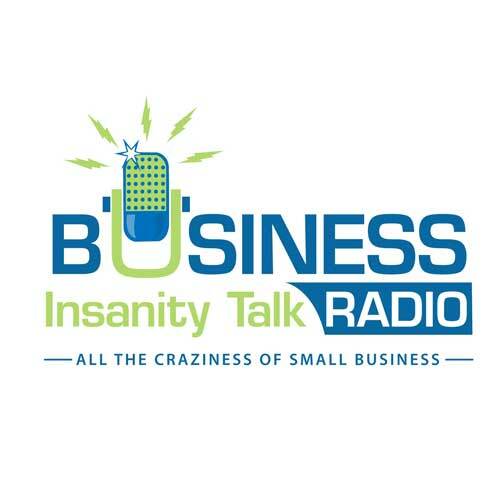 Recent episodes include information about launching a Kickstarter campaign, goal setting and the top business books for entrepreneurs. 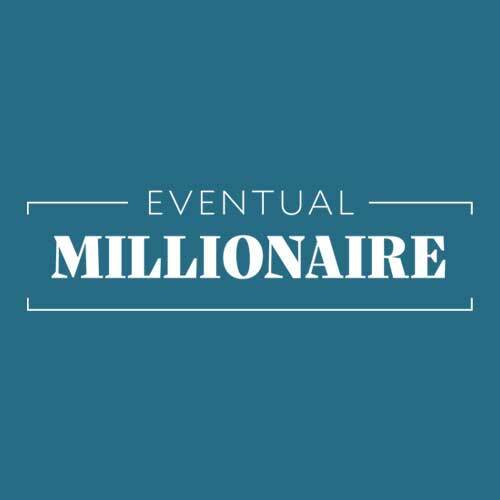 This is not your usual podcast targeted to entrepreneurs. 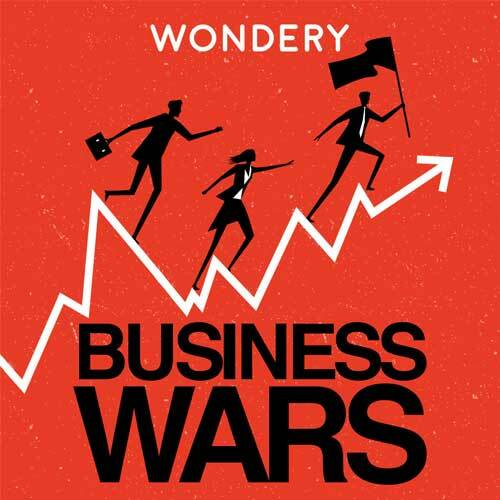 Business Wars covers the unauthorized, real stories of top companies and their leaders, inventors, investors and executives. You’ll not only see the good, but you’ll get a peek into the bad and the ugly! 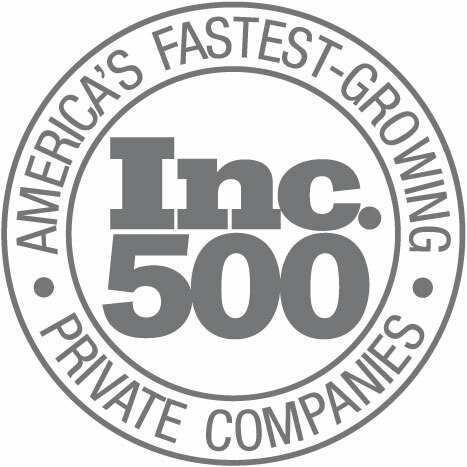 Recent episodes include: eBay vs. PayPal, Ford vs. Chevy – Technology in the Fast Lane, Nike vs. Adidas, The First Computer War – Technology Gets Personal. Ever wonder how those big brands do it? 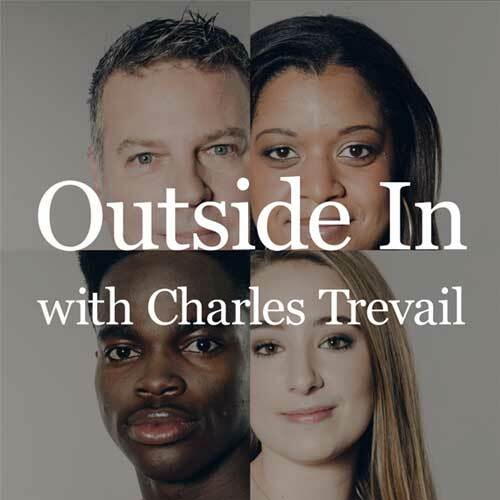 The podcast Outside In with Charles Trevail takes a look at the strategies and philosophies of the world’s most customer-centric brands. He interviews leaders from business, media, and academia about how consumers are changing and how to create a customer-inspired organization.